In response to tragic accidental strangulation deaths and injuries in young children, a ban on the manufacturing of corded blinds recently went into effect. In accordance with the new regulations, products used to cover windows must be either cordless or have short cords that are entirely out of reach for little ones. 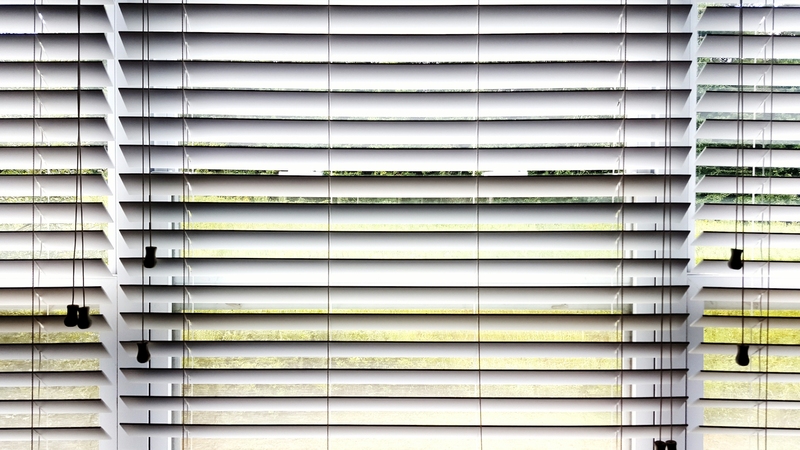 According to a study published by the American Academy of Pediatrics in January, there were nearly 17,000 window blind-related injuries among children under the age of 6 between 1990 and 2015. An average of two children per day were brought to the emergency room as a result of these injuries. Additionally, the Consumer Product Safety Commission reports that there were 50 deaths caused by window blind cords between 2012 and 2017. In response to these injuries and deaths, the Window Covering Manufacturers Association announced a ban of corded blinds in a statement released in January. “The new safety standard is a direct result of ongoing industry innovation, technological advances and new product development,” Ralph Vasami, executive director of the WCMA said in a statement. Thanks to this new ban, toddlers will be safer in their own homes — and fewer devastated parents will be forced to issue warnings to other parents about the dangers of corded blinds.